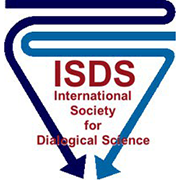 - The development of scientific methods for assessment and promotion of dialogical processes in connection with the development of the self. The names and scientific interests of the subscribers will be available to the community. Thank you for supporting the ISDS mission.